Christmas is my favorite time of year. I love everything about Christmas, especially exchanging thoughtful gifts with loved ones. But the expenses associated with Christmas can really start to add up, which is why I love DIY’ing some of my Christmas gifts. And what better place to buy budget-friendly supplies for Christmas DIY’s <<<hey, that rhymes 😉 than the Dollar Tree! You can never have enough body lotion, amiright? Especially around the wintertime, when the cold weather dries out your skin. 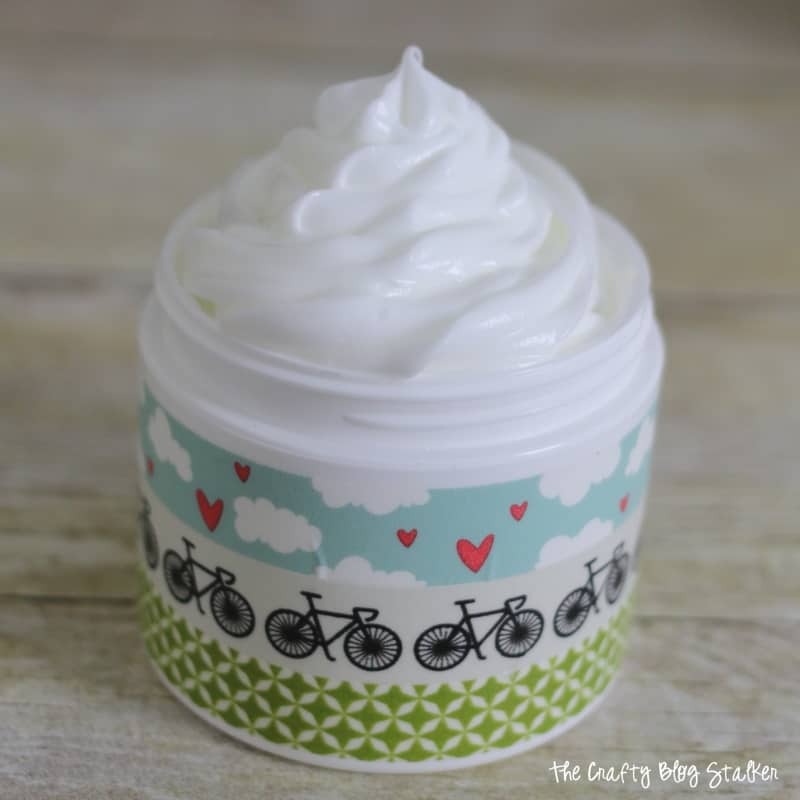 This homemade body lotion from The Crafty Blog Stalker is the perfect Dollar Tree DIY for Christmas this year. 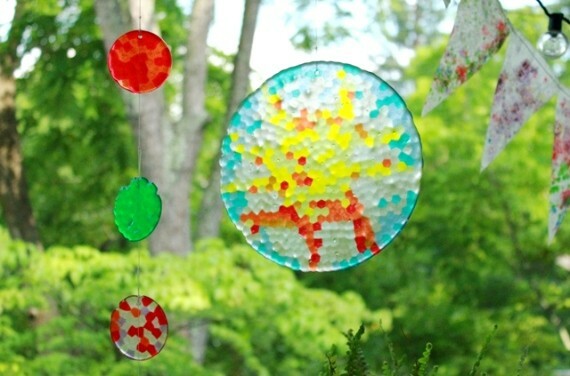 It’s easy, fun to make, and the supplies cost next to nothing. 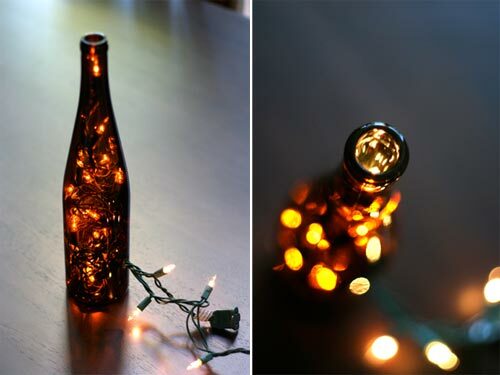 I can think of about 3000 people right now who would love to receive this wine bottle light for Christmas. Heck, I’m not even a wine drinker and I’d love to receive it! Such a great way to re-use old wine bottles. No doubt you’ve seen plenty of painted mugs floating around Pinterest. They’re cute, right? Make sure you use the right type of markers when you make these, otherwise it’ll wash right off. 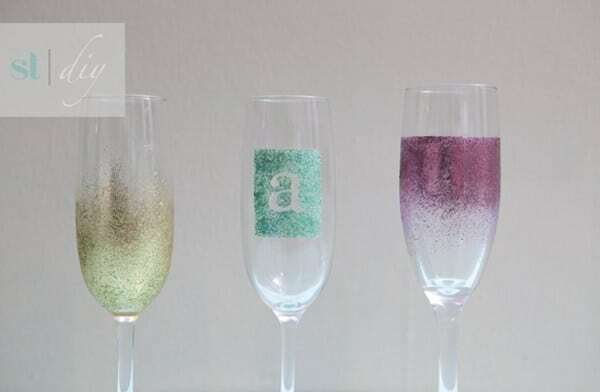 These glitter champagne glasses are the perfect way to add a little sparkle to any champagne lovers day. You can pick cheap champagne glasses up from any Dollar Tree. Such a great idea! 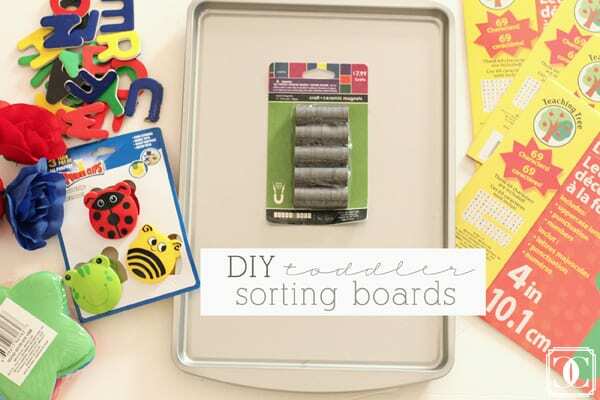 I have a toddler and I know how much he’d love this! Ok, I know that these are supposed to be a kids craft, but I love them so much that I’m making them myself 😀 I think they’re so pretty! Such a great idea. 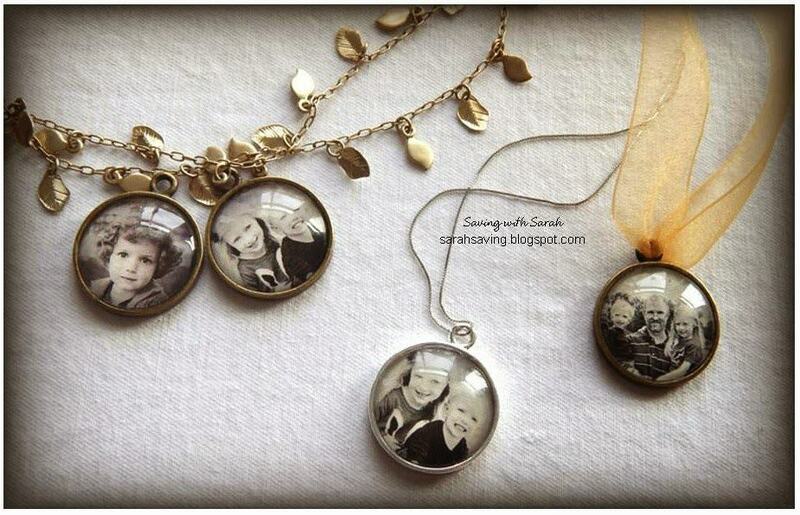 These photo pendants are adorable, and only cost a few dollars to make. I think any grandparent would love receiving one of these for Christmas! 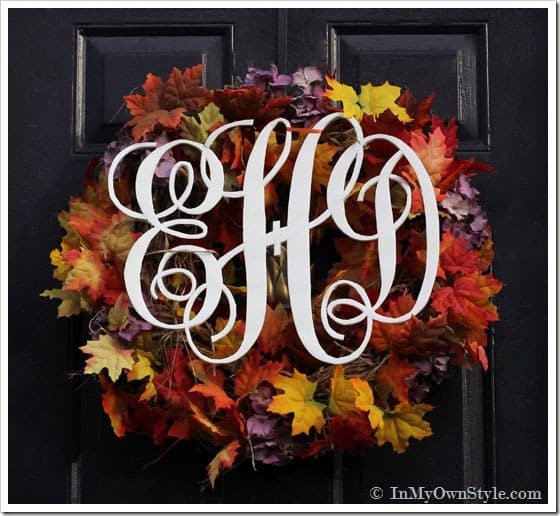 I love monograms, but they can be expensive. This tutorial shows a great way to make a large monogram cutout for just a few dollars, using Dollar Tree supplies! This is such a great idea, especially for someone who loves barnyard chic style decor. 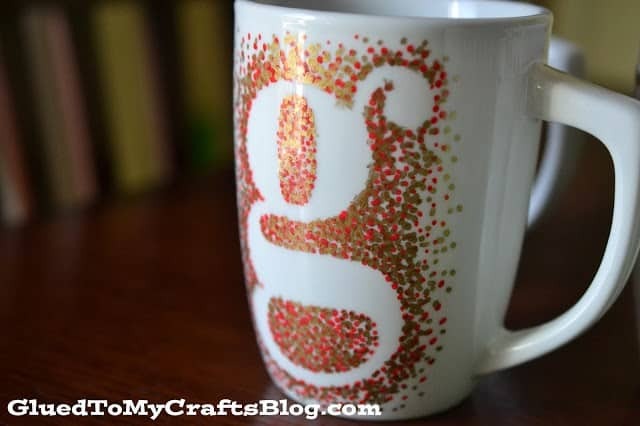 I’ve seen vinyl decals like this at the Dollar Tree a thousand times – with tons of different sayings, so it’s super easy to personalize this DIY. Ok, I want these. They are ADORABLE. 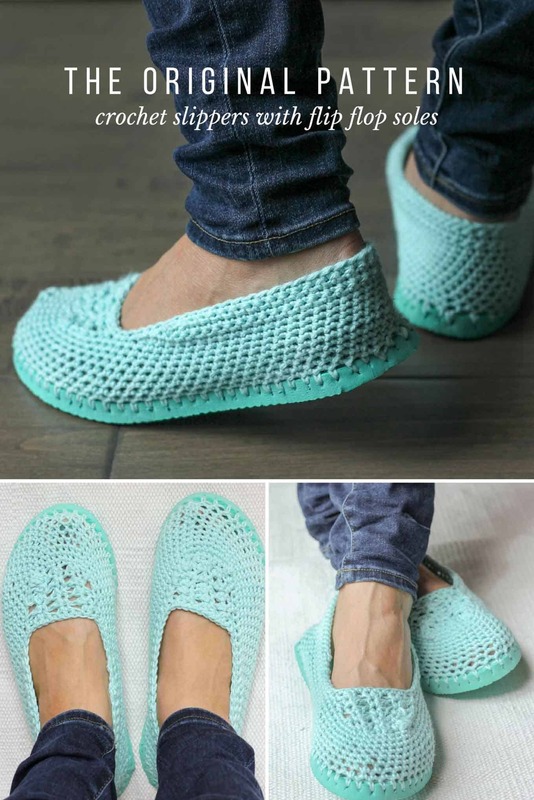 Too bad I can’t crochet to save my life, despite one of my bff’s trying her best to teach me (thanks Yoyo :D) If you can crochet, then these would be a great DIY gift idea! If you liked this post, please make sure to pin the image below and share the love!